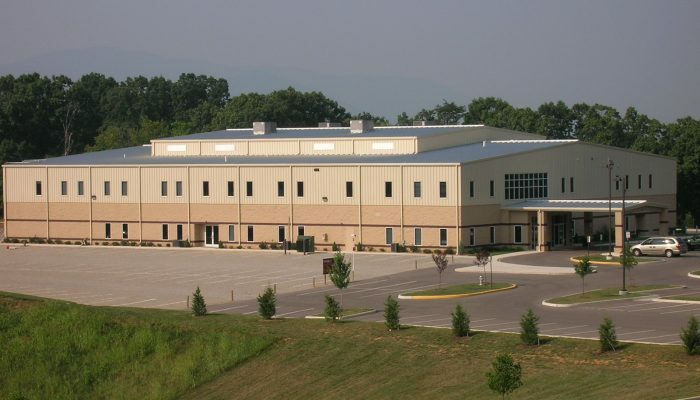 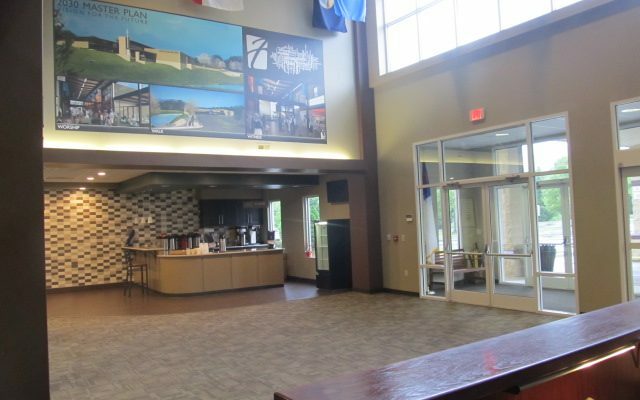 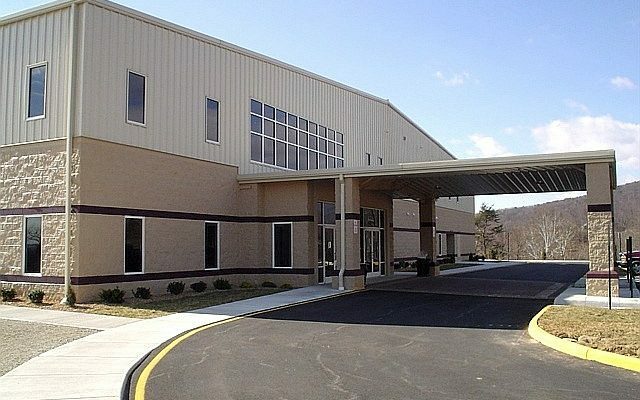 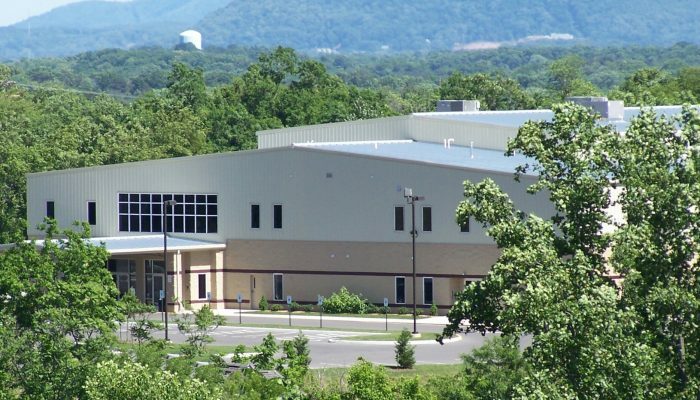 The 44,000 square foot multi-purpose facility features a gymnasium, classroom space, office and nursery space. 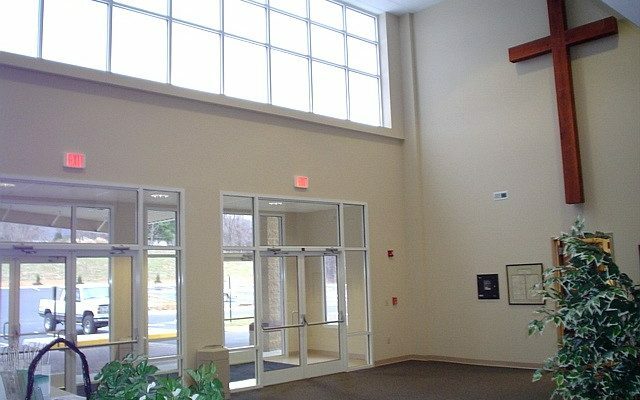 An elevated walking track surrounds the gymnasium/sanctuary. 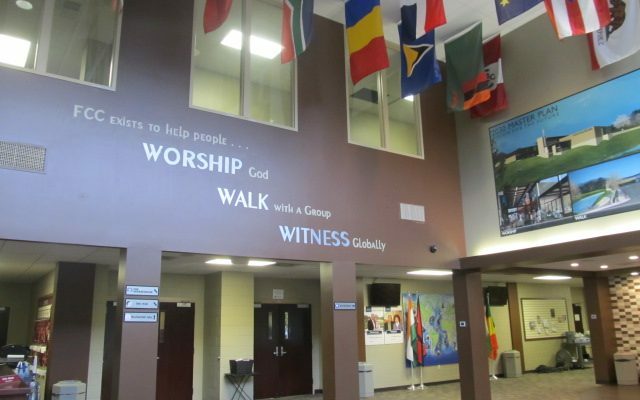 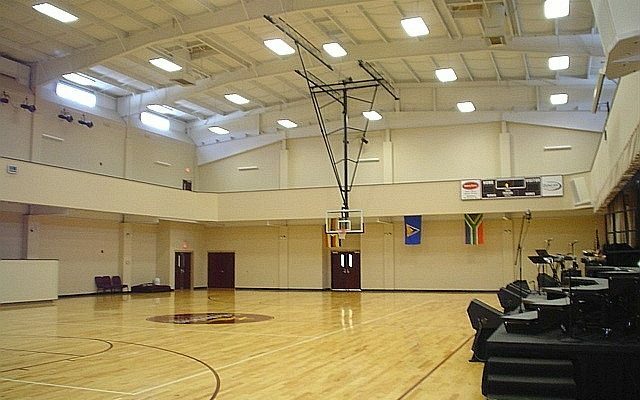 Contemporary worship is conducted in the gym with moveable platforms and folding chairs allowing the space to have multiple uses.